JCM MED offers a range of components for assemblies. These are meant for the manufacturers of Medical Devices who are willing to assemble and market their MD's under their own brand name. 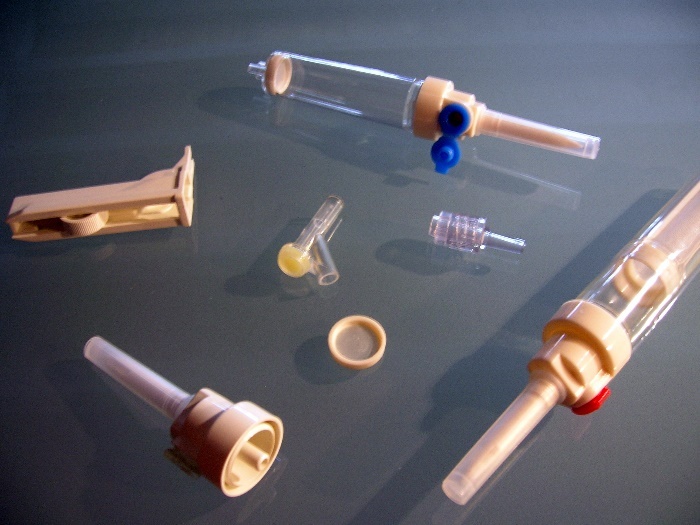 JCM MED supplies I.V. solution bags, whether PVC or PVC-free. These are meant for the pharmaceutical industry. 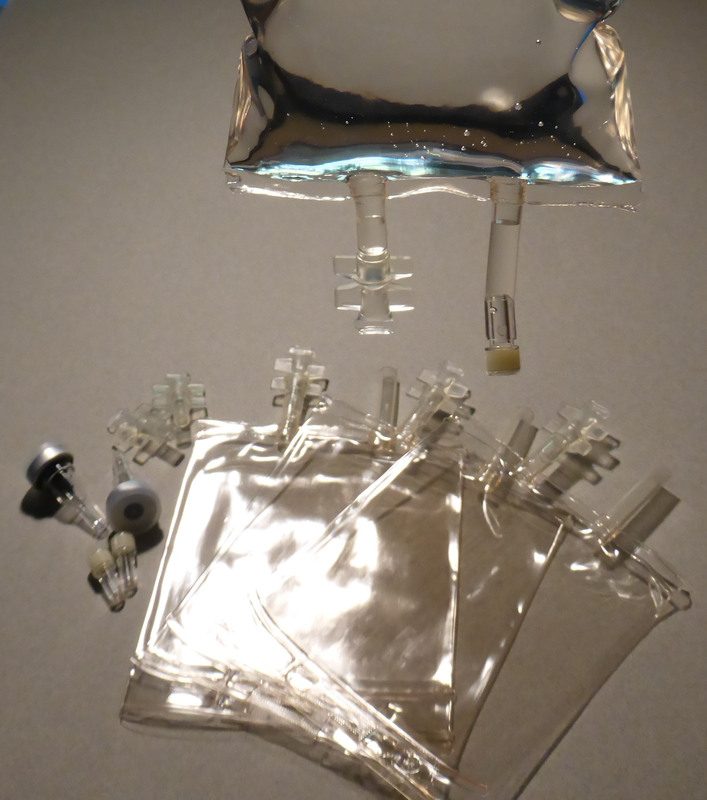 The bags are supplied empty and non-sterile along with their connectors.